USC/ISI's STEEL lab was founded in 2012 under supervision of Dr Jelena Mirkovic. It is currently led jointly by Dr Mirkovic, Dr Genevieve Bartlett and Dr Christophe Hauser. 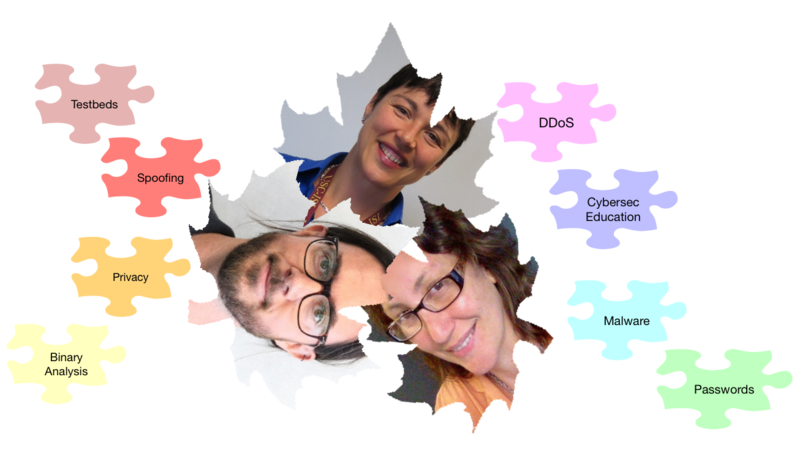 Its members perform cutting-edge research in cybersecurity and testbed experimentation. Please explore the links to learn about our projects, publications and members. You can contact Dr Mirkovic if you have questions or are interested in joining our lab.